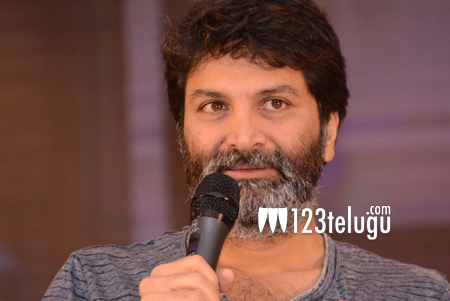 Director Trivikram has no time to celebrate the success of his latest film, ‘A..Aa’. The movie is turning out to be a smash hit and distributors are set to make a good amount of profit from the film. Normally, any director will take a good long break after a success like this. But Trivikram has a new responsibility to tackle and that is Pawan Kalyan’s project. The movie will be heading to sets from November or December and Trivikram will be expected to deliver a blockbuster for Pawan. The two of them teamed up for ‘Jalsa’ and ‘Attarintiki Daaredhi’ before.